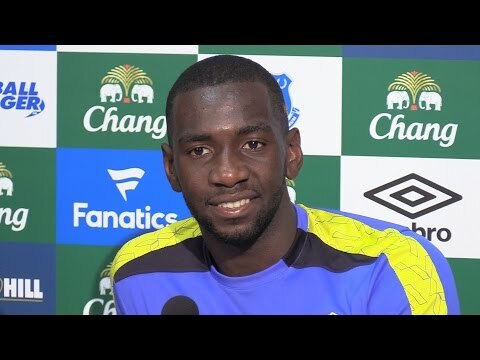 Bolasie On Fire In Training! 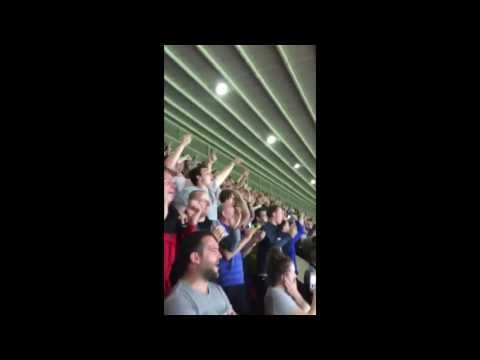 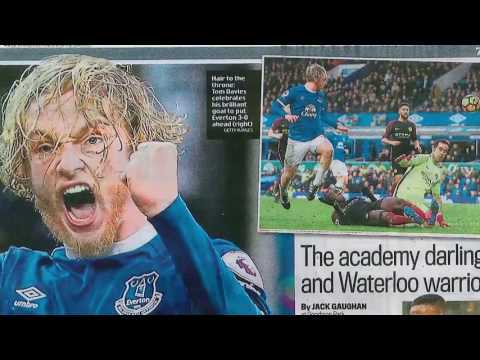 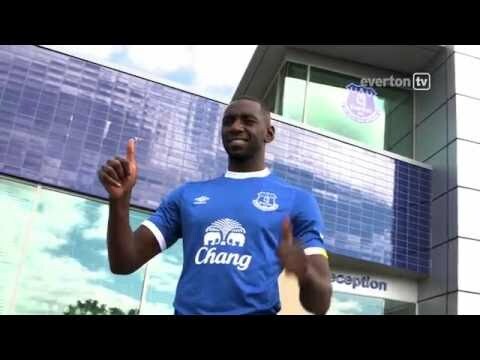 Everton sing Yannick Bolasie's new song "Yannick Bolasie, runs down the wing for me!" 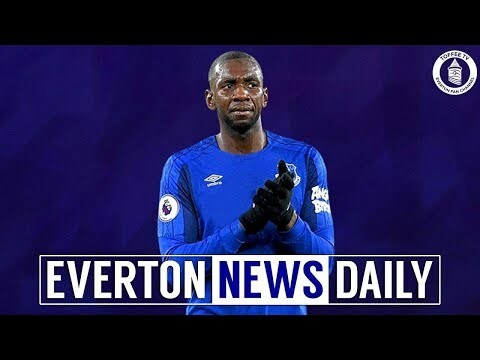 The Everton Show - Series 2, Episode 22 - Bolasie in the Studio!